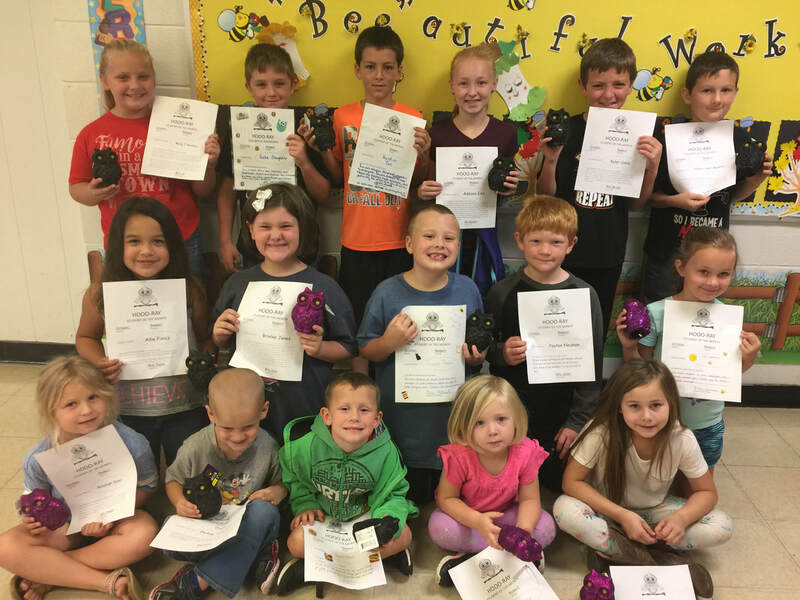 During the month of October, Southwest Elementary students were chosen to be Students of the Month. These students exhibited the character trait of Respect. Those students are pictured above, from left to right, in the front row: Kenzleigh Speer, Phillip Thieman, Robert Stidam, Kaleesi Black and Brylee Cutberth. Middle row: Allie Fixico, Brielee Jones, Grayson Payne, Payton Neukam and Lily Leachman. Back row: Molly Hendrix, Gabe Slaughter, Austin Tull, Addison Edie, Kyler Cobb and Hunter Momtaz. Not pictured: Brody Holt.